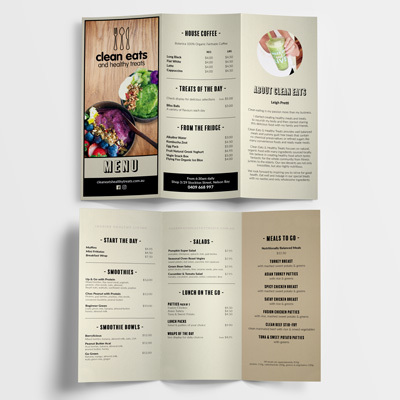 Brochures are the perfect solution for many printed products for you business including take away menus, pricelists, newsletters, you name it! 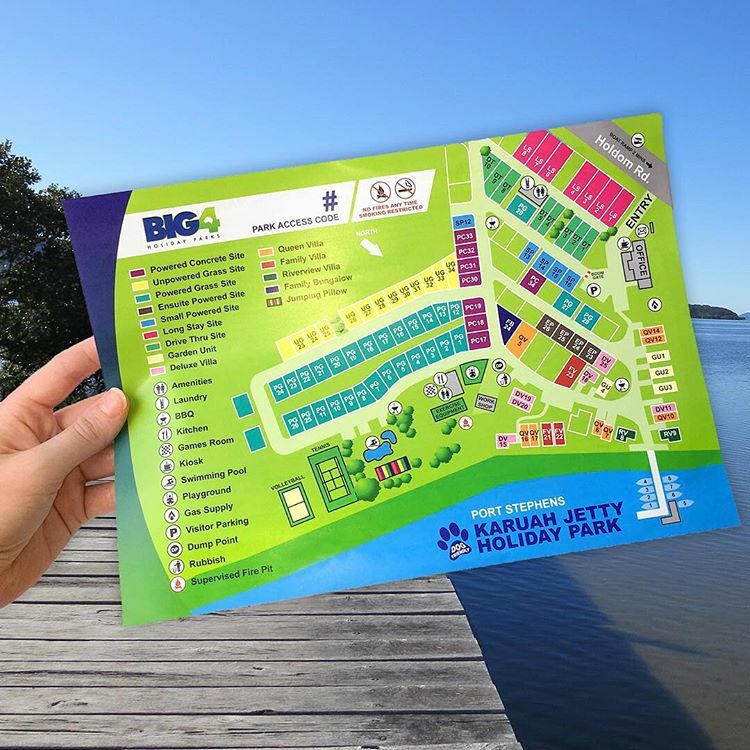 Printing your brochures with Colorfast is effortless with a variety of brochure sizes including DL, A5 and A4 and with folding techniques such as half fold and tri-fold, you’ll never again spend hours (or go crazy) printing and folding your brochures. Colorfast makes printing your promotional material easy. 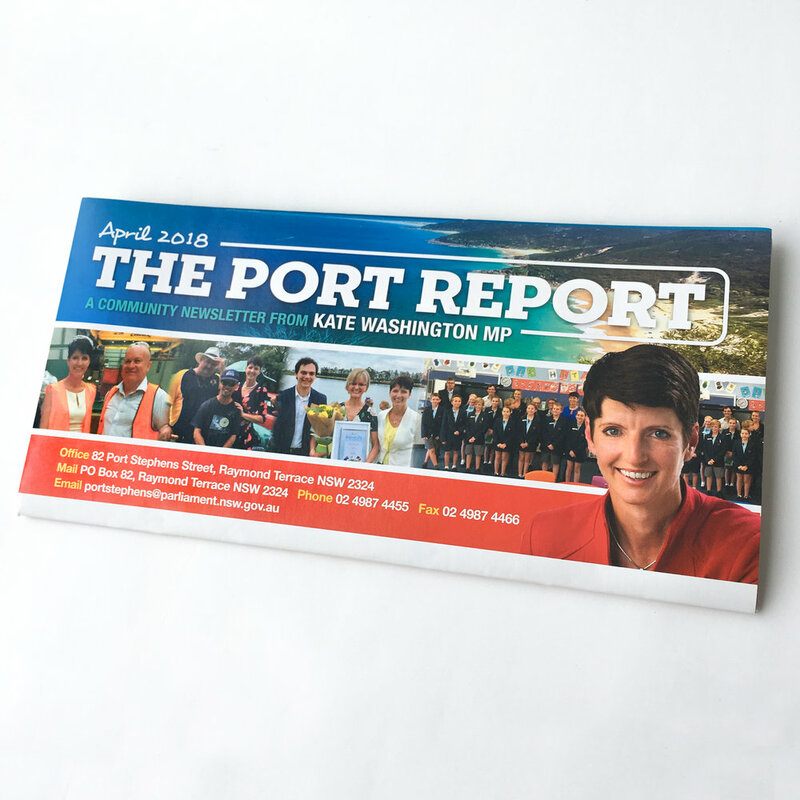 Talk to our graphic designers about an eye-catching design or email your print ready PDF to mail@colorfast.net.au with details and let’s discuss!